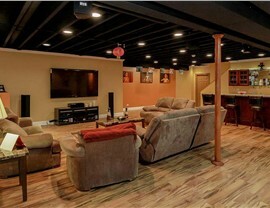 Get the basement you've always wanted at an affordable rate by choosing Matrix Basement Systems! 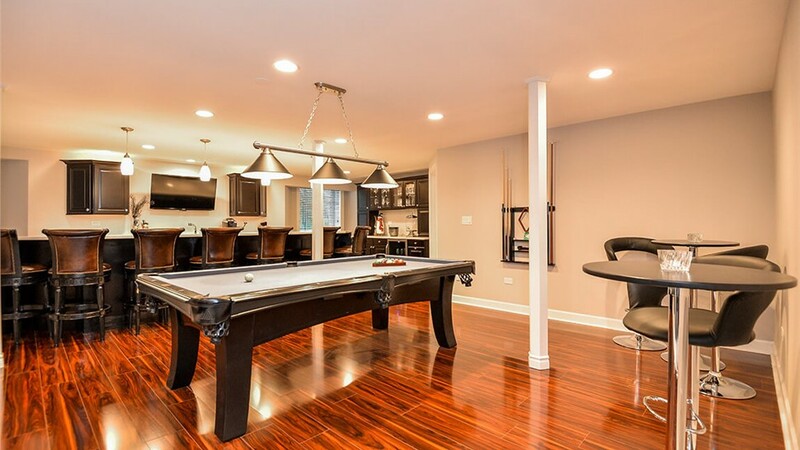 If you’re bored by your basement, get in touch with Matrix Basement Systems, the premier contractors for basement remodeling in Ypsilanti, Michigan! 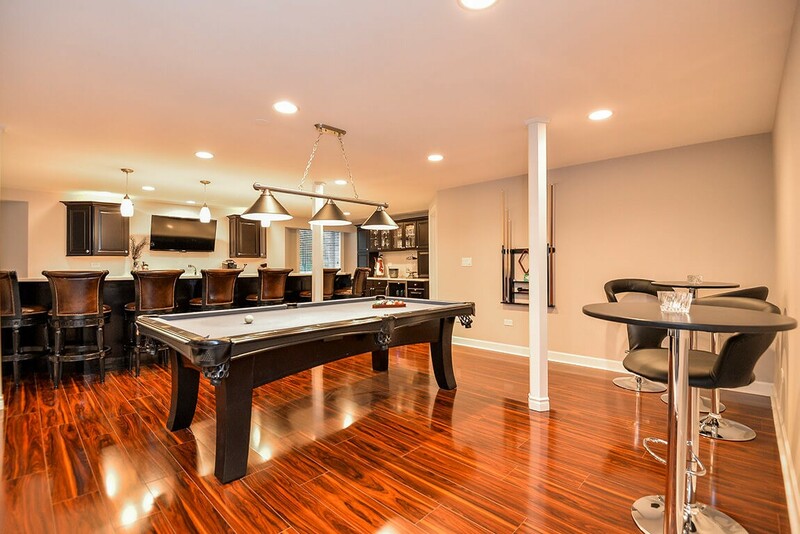 Whether you are looking to transform an uninteresting storage space to a basement bar for entertaining or you simply want an extra functional room, our professionals have the experience and skill you need! Our customer-oriented service and high-quality, energy-efficient products distinguish us from competitors, and as a member of the National Association of the Remodeling Institute, we hold ourselves to high professional standards. 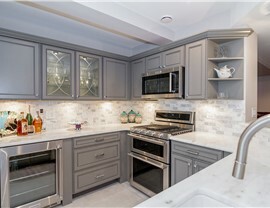 Since our founding in 2009, we have remodeled more than 1,300 basements with our unique and innovative designs and eco-friendly materials. No matter what Ypsilanti basement remodeling needs you have, Matrix Basement Systems has the experts you can trust! Basement Ceilings: We use premium quality Rockfon Ceiling Tiles to create a variety of basement ceiling styles to match your home’s design aesthetic. Basement Egress Windows: The safety of you and your family comes first, so we offer basement egress windows - that are always completed to code - for use in the event of an emergency. Basement Flooring: Our Tyroc subflooring is the perfect foundation for any type of basement flooring. Whether you want carpet, wood or concrete, our subflooring will increase its durability for long-lasting beauty and function. Basement Wall Panels: Our advanced waterproof basement wall panels protect your basement from mold, mildew and water damage while also providing high levels of insulation. 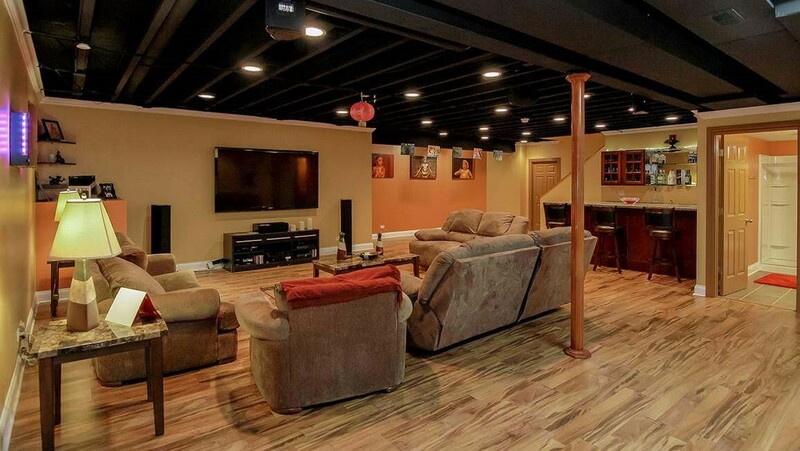 When it comes to Michigan basement remodeling costs, you don’t have to deplete your bank account to get quality craftsmanship and exceptional products! The finish basement cost we charge at Matrix is generally half of the industry average, making our services both affordable and cost-effective. 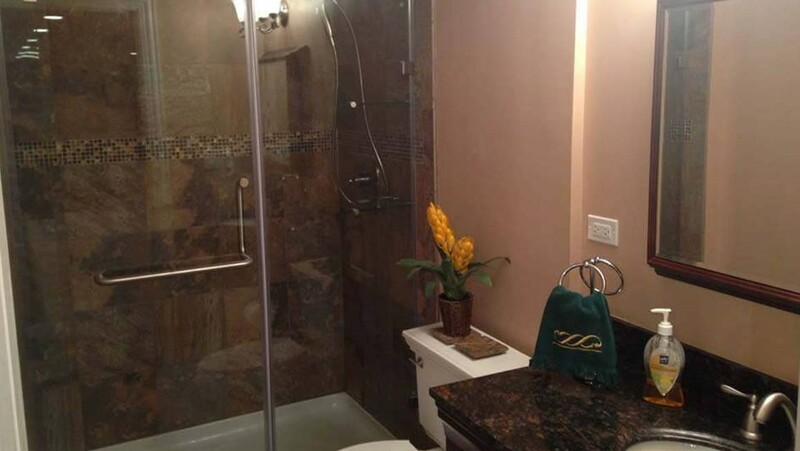 Additionally, with our exclusive financing options and customizable services, you can have the basement you want at a price that fits your budget. 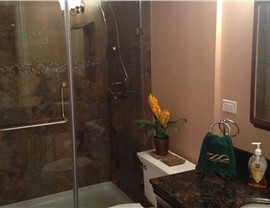 When you’re looking for a Michigan basement remodeling company, trust in Matrix Basement Systems! 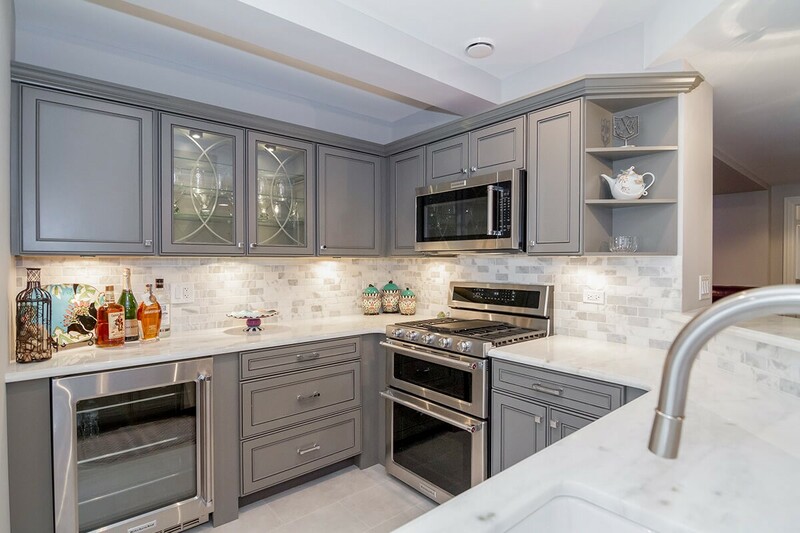 Call to speak with one of our friendly and knowledgeable representatives, or use our convenient online quote form to request an appointment for your free design consultation!